Many times we see it in the movies: bouquet tossing, the white dress, the brides maids; wedding traditions are a big part of most cultures. It's obvious that in many cultures, the history of wedding traditions are forgotten but the customs remain intact, while in other places, the root of the traditions are very important. The point is this,there are millions of cool wedding customs found allover the world and each has it's distinct attributes. 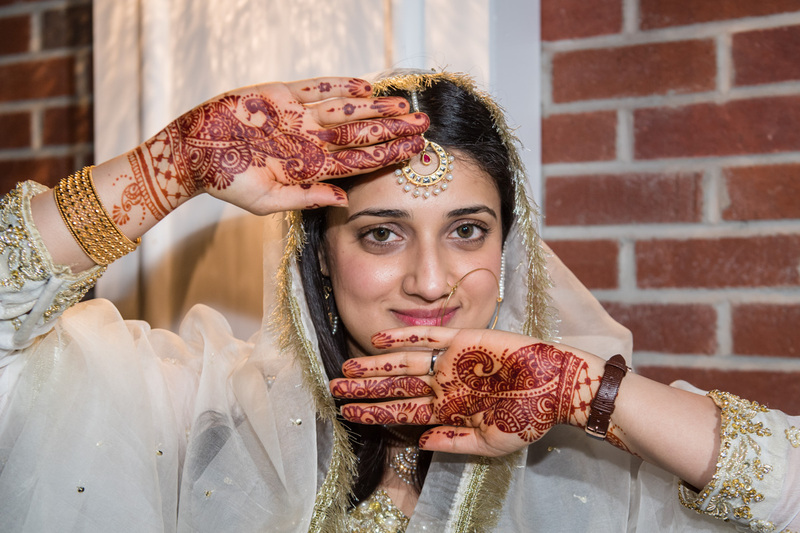 Indian weddings are famously known for it's notable and unique characteristics from the colorful attire to the Mehendi also known as Henna. Below are some of the Indian wedding customs that make them so special. 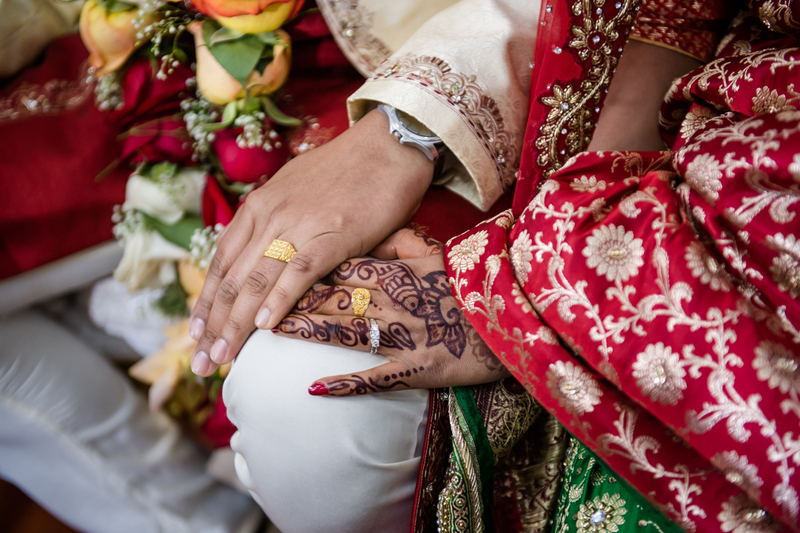 Indian weddings traditionally last as long as 3 days; all ceremonies involved. The very first of this ceremony is called Misri, this takes place several days before the actual wedding day. In this ceremony, the marrying couple exchange prayers, flower garlands and gold rings. Traditionally, the groom's parents present the bride with a basket of gifts and misri (a rock sugar), representing a sweet future together. Sangeet Party The Sangeet party can be held separately or most times combined with the Mehendi ceremony. The celebration consists of the families of the bride and groom or sometimes just the women getting together for song and dance. Mehendi The Mehendi ceremony usually takes place just one day before the actual wedding. Only the women attend this event whereby intricate patterns are drawn on her hands and feet with mehendi known as henna. The design signifies a deep bond of love between the bride and groom. 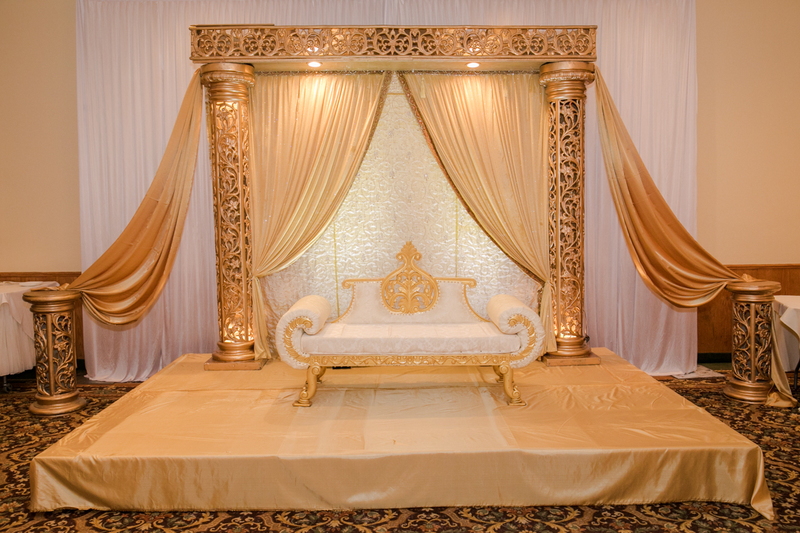 Mandap In traditional Indian weddings, the ceremony takes place in an alter called Mandap. It's customary for the Mandap to be decorated with bright colors, obviously the style of decorations have changed over time. Colors One of the most outstanding features of Indian weddings is the vibrant colors found throughout the celebration. 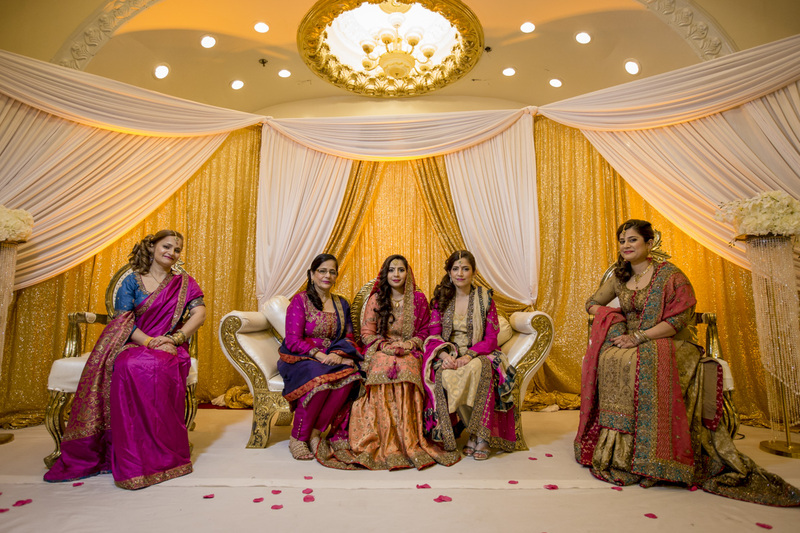 From the attire to the flowers and decorations, colors such as red, gold,orange and burgundy generally fill the room. 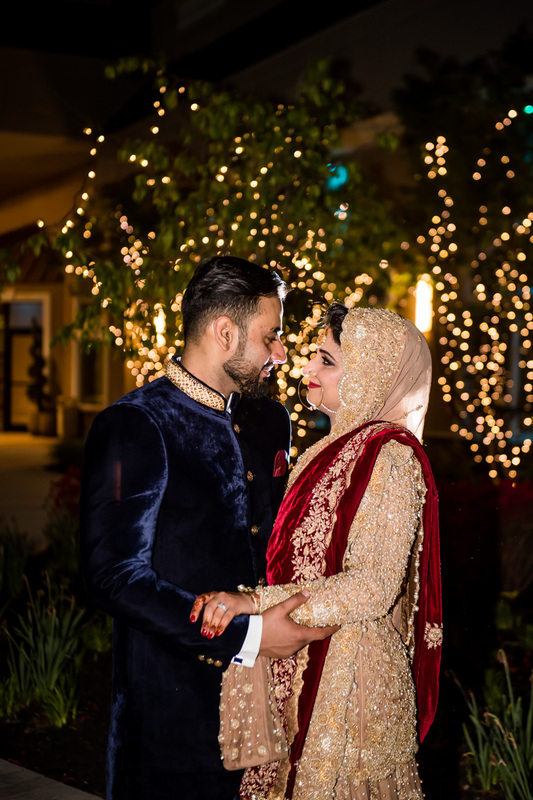 Attire Traditionally, the Indian bride will wear a 16-piece attire called Solah Shringar which includes her make-up, jewelry, and clothes. Each item is meant to bring out her natural beauty, one notable piece of the Solah Shringar is the Mangtikka, this is the large jewel worn on her fore-head and through part of her hair. 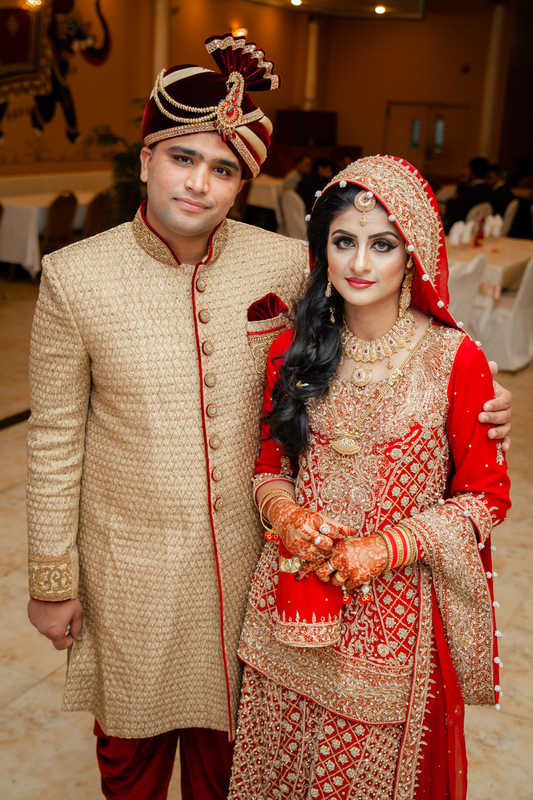 T he grooms attire is not as elaborate as that of the bride, and most guests usually wear a Sari or a Lengha. Generally, they all dress in loud colors. It's clear that every culture contributes to it's own characteristics to wedding traditions. Getting acquainted with the different wedding customs around the globe is a marvelous way to understand clearly the lifestyle and traditions of other people. 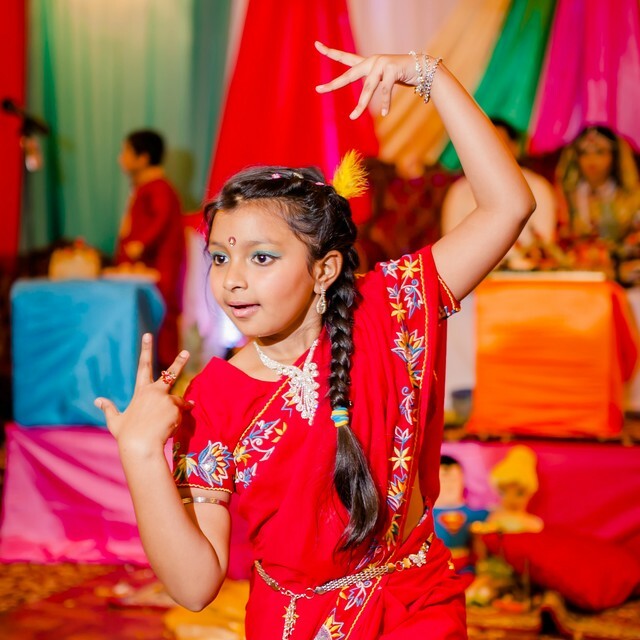 Indian weddings are colorfully unique, so if you plan on attending one, expect to be entertained..